Cut down on wasted keystrokes, iron out your Wi-Fi, and more. Iron out the kinks in your Wi-Fi connection with this Wi-Fi visualizer and optimizer. Anyone who uses Wi-Fi on the regular knows that there are blind spots in every home or office. Instead of wandering around like a minesweeper, NetSpot lets you visualize where coverage is strongest and weakest, and gives you the tools for optimizing it. It brings you the capabilities of network technicians without any need for training, including managing access points, running access reports, and ensuring secure connections. 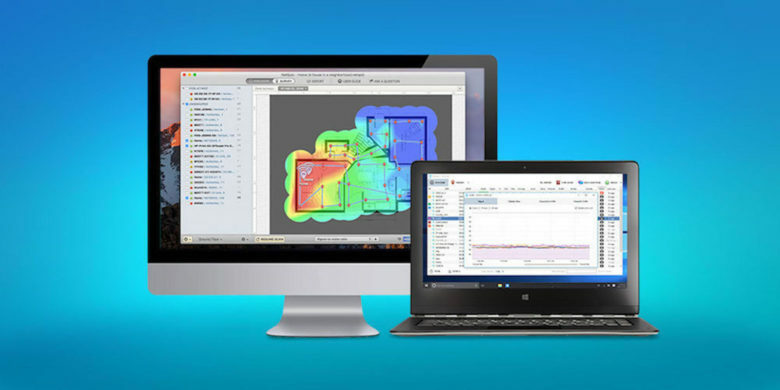 Buy now: Get a lifetime license to NetSpot Home for $19, that’s 72 percent off the usual price. Cut down on the repetitive typing that cuts your productivity. If you spend a lot of time at the keyboard, you’re most likely wasting valuable time repeating the same lines of text from day-to-day. TextExpander has become a super popular app for shortcutting the common strings of text that tend to fly from our fingers and beneath our notice. With it, you can populate any set of text or images you want, from HTML to emails to forms, saving minutes and even hours over time. 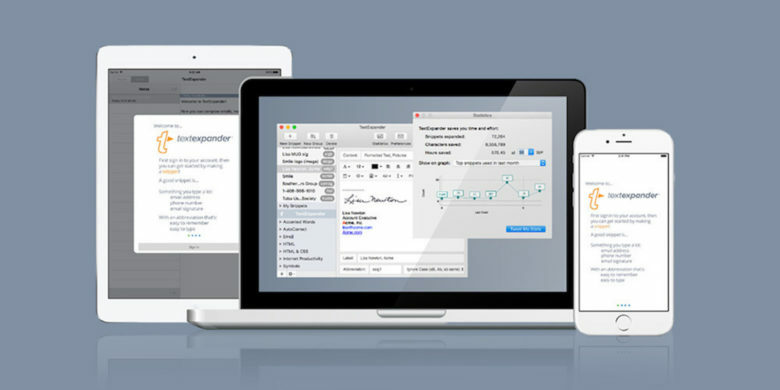 Buy now: Get a year of TextExpander for $19.98, that’s a 60 percent discount. Become a certified pro in all of Microsoft Office. Working in an office means working with some part or parts of Microsoft Office. 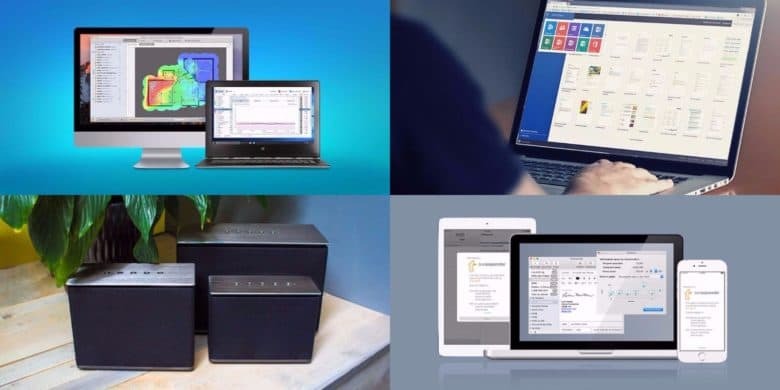 From Excel to Word, PowerPoint, OneNote, OneDrive, Visio and more, learning the ins and outs of Microsoft’s essential professional software is a key addition to anyone’s skills. These courses, clocking in at almost 30 hours, will sharpen your chops on all of the above apps and more. Even better, you’ll get CPD Certificates for the courses you take, making this a real resume-builder. 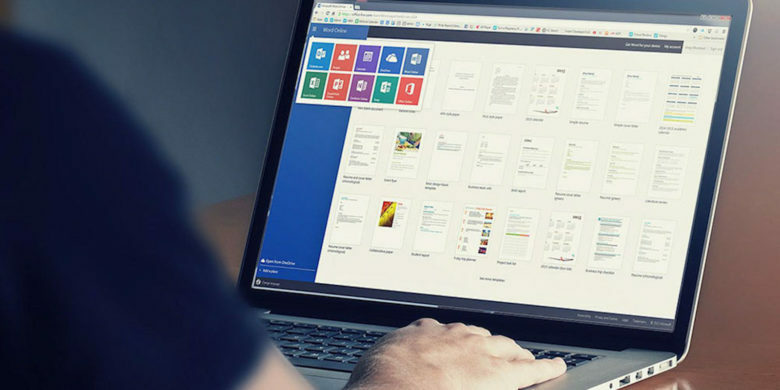 Buy now: Get the Ultimate Microsoft Office CPD Certification Bundle for $39, that’s a massive 98 percent off. 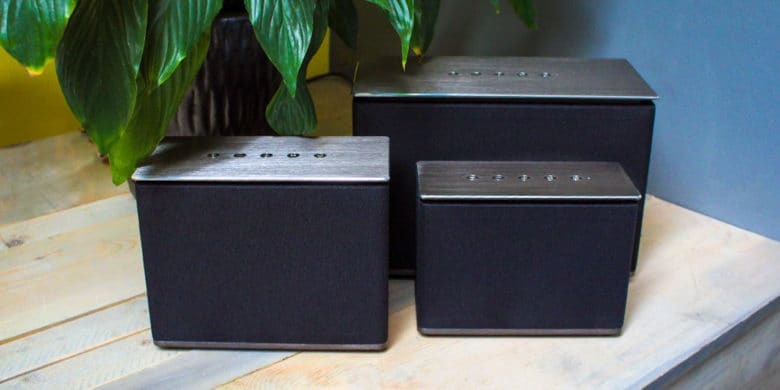 These sleek Bluetooth speakers come with great sound and awesome features. Bluetooth speakers come in all shapes and sizes, but it’s a sweet feeling to find a genuinely great one. That’s why we’re excited about the E-Series family of WiFi and Bluetooth Speakers from QFX. Sporting sophisticated audio drivers, and flexible EQ control with left and right channels, you can dial in just the right sonic settings for your situation. Plus, you can connect over local WiFi or Bluetooth networks and even connect a series of devices for full surround sound. Buy now: Get a QFX Elite Series Multi-Room WiFi and Bluetooth Speaker for $59.99, that’s 60 percent off the usual price.